Who else is excited about the new Flash flagship series DC is spearheading? DC Comics, with the likes of series like Arrow, Constantine, and just mentioned Supergirl, I am quite keen to see what they come out with. By the looks of things, hinted further by the poster, Arrow and Flash transpires in a shared universe, with intersecting narratives and characters. They recently released a poster for the series, and there is quite a few subliminal imagery to get the fanboy hyper ventilating. Most are ‘ah, ok I know about them’. But there is one that pretty much has me going ‘ape sh*t’. Queen Consolidated. 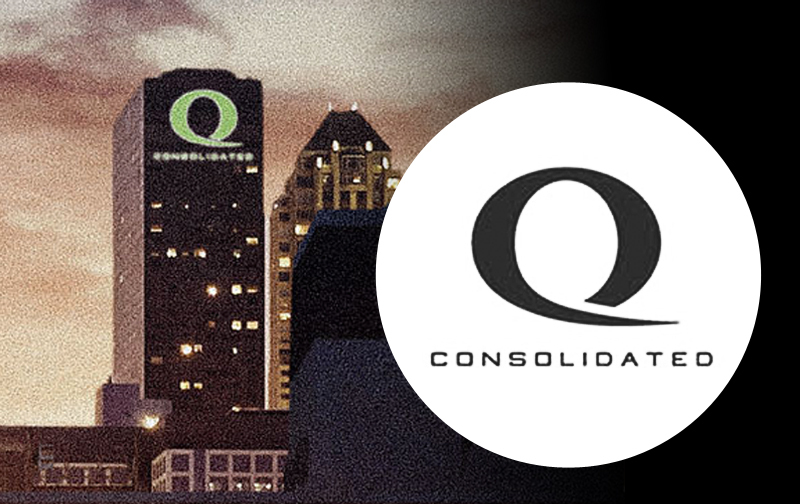 This is Oliver Queens family owned conglomerate. 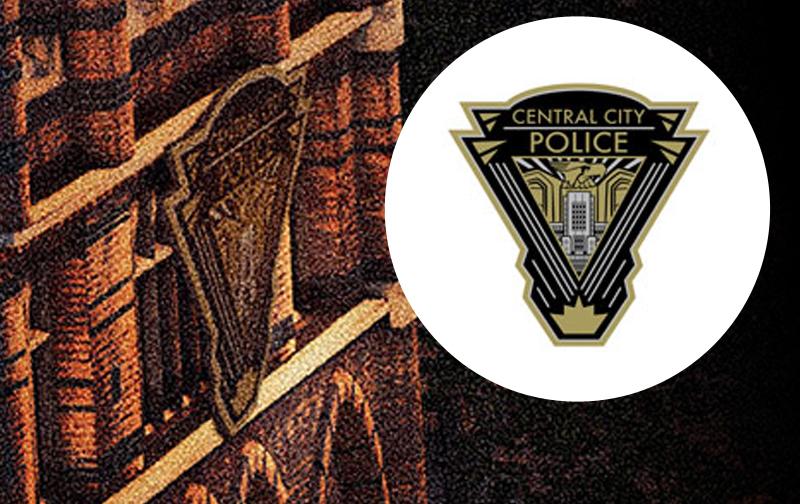 We suspect they make less than Wayne Enterprises, but if you’ve been keeping up to date with the Arrow series, your bound to have picked out this familiar logo in Central City’s skyline. 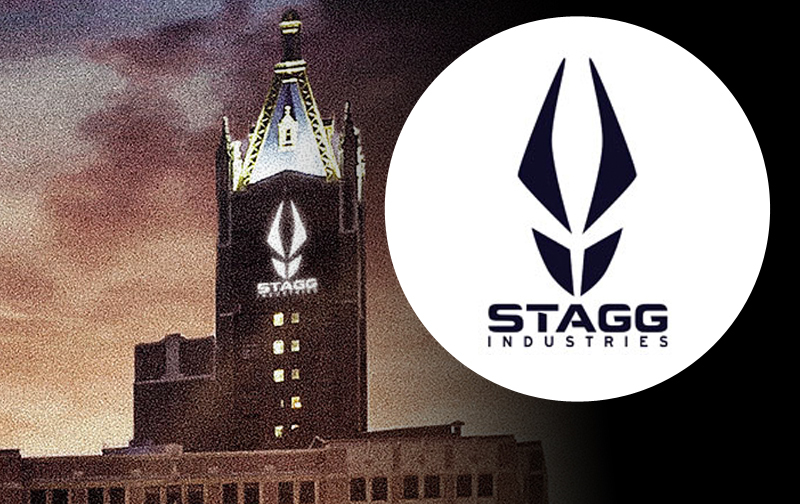 Stagg Industries. Simon Stagg is the CEO of a powerful conglomerate, who pretty much is a douche who’s scrupulous, corporate backstabbing actions made good guy Rex Mason turn to the villain Metamorpho in the comic universe. Anyone smell a setup for a Metamorpho / Flash face-off. 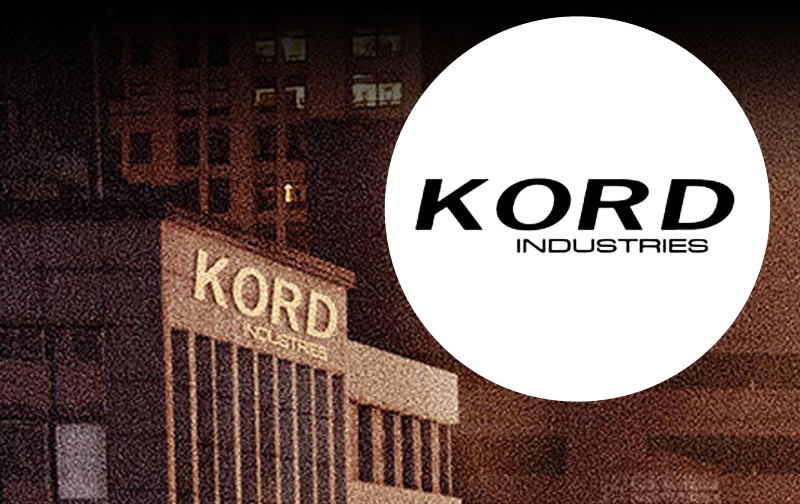 Kord Industries. Obviously there can’t be any unemployment in Central City if you’re a scientist. Ted Kord, better know as Blue Beetle, is undoubtedly will make an appearance, although maybe not in costume. It’s Flash’s hour after all. 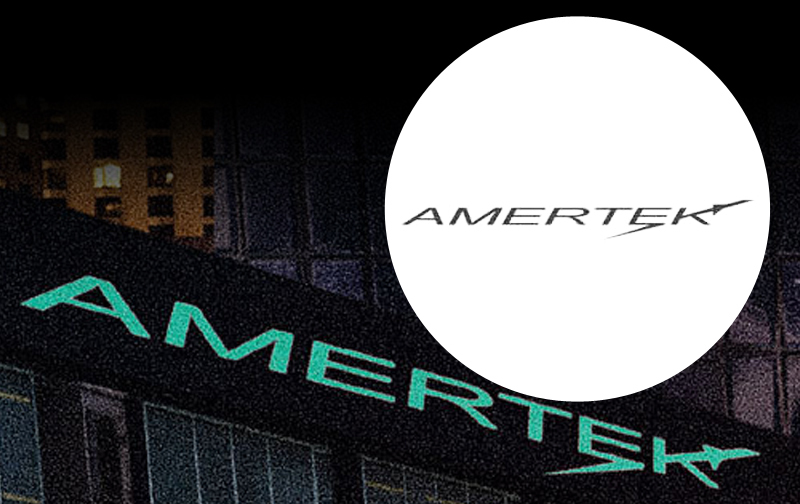 Amertek Industries. Another company. This time dealing in weapon technology. For you comic fans this is where John Irons worked before quitting and becoming superhero Steel. Who needs a ‘Dark Passenger’ when you can run at the speed of light? Palmer Technologies. 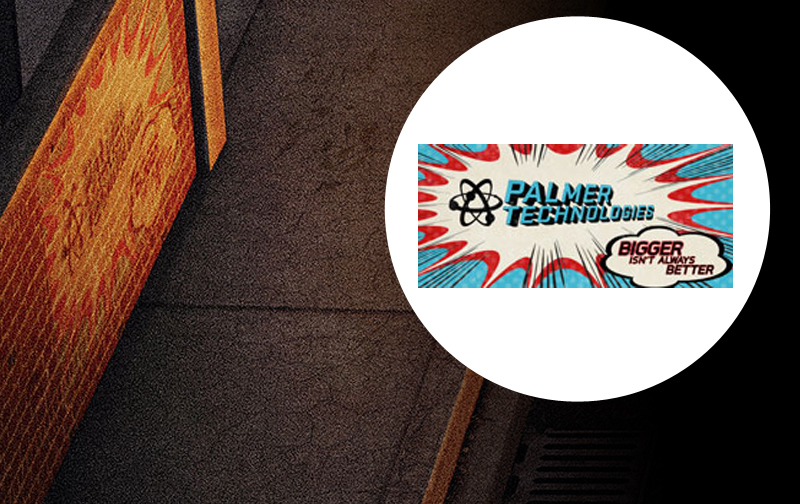 Ray Palmer, the owner of Palmer Tech is better known to the DC Universe as the Atom. As long as they don’t have a ‘honey, I shrunk the kids’ episode, we’ll be okay with seeing asexual organisms have a go at itself in an episode. 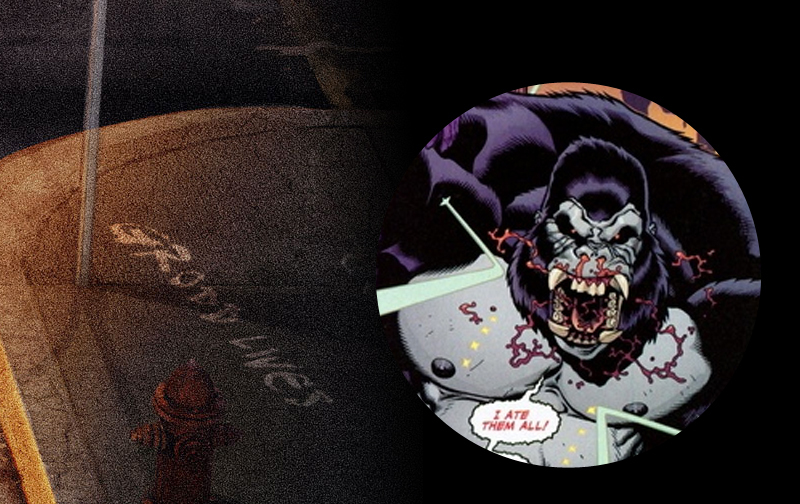 Grodd Lives. Nothing to say really. A highly intelligent primate that could outplay all the members in Mensa at chess, followed by chewing their skulls like hard candy, if they bring this gorilla into the series, there should not be any monkey business. That is to say no ‘Beast make-up’ like in the X-Men First Class. And no 3D creature design that is not even befitting a cheesy, horror pulp film. Or some ‘creative ploy’ like making Grodd some eco-terrorist / hacker group. Rise of Planet of the Apes on steroids or nothing at all. 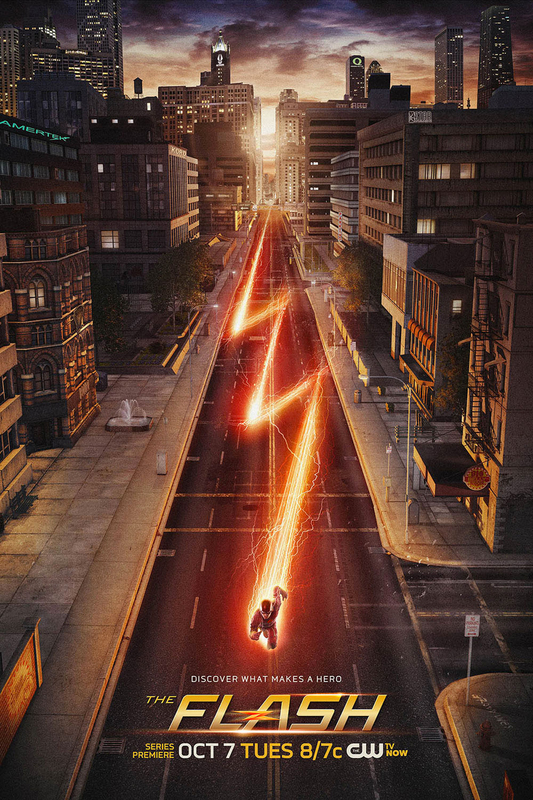 With all these little teasers in the Flash poster, its definitely got fans talking. 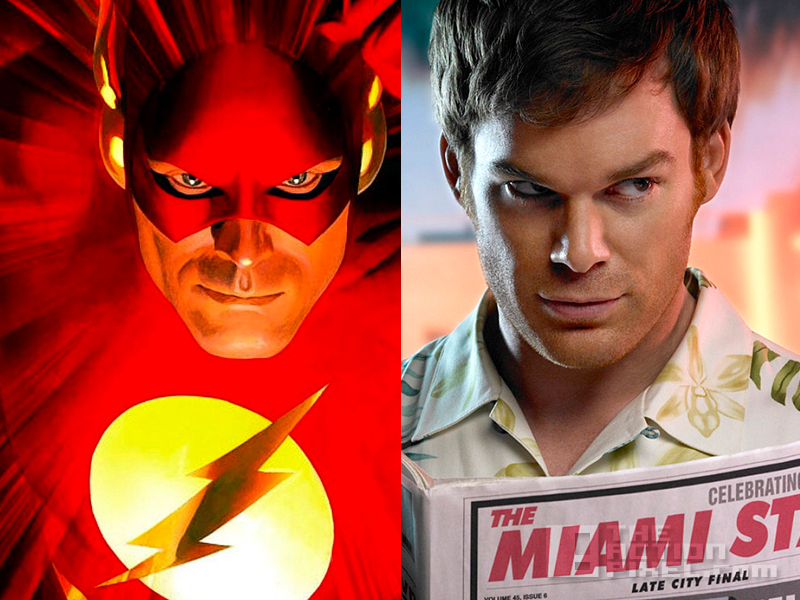 And hoping that these clues, which are quite numerous, won’t be too distracting from the main focus; the Scarlet Speedster is blazing a trail on to our screens.